AIM Global Kenya is changing lives of Kenyans. I am excited to share this opportunity with you because this changed my life and most of the people in my organization. I believe that if you are in a struggle to win over financial problems, you are in the right time to learn about this business and give a shot once you learned how it works. 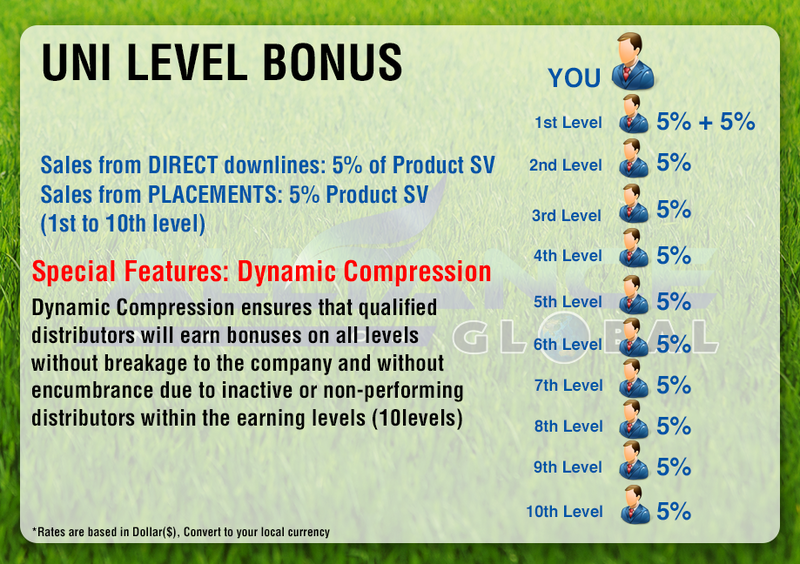 I am just one of the thousands of distributors who is now benefiting the good compensation plan as well as the best of health and wellness products of AIM GLOBAL company. Though I will not say that this is the best opportunity, just give yourself a chance to know how you can benefit from in this opportunity. AIM Global is Alliance In Motion Global. 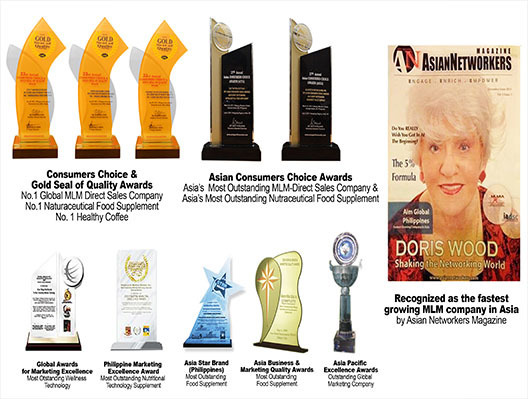 The company was established in 2006 from the Philippines by the triumvirate owners. Since 2006, the company has now 10 years of existence and excellence. Currently, AIM GLOBAL has established offices in 17 countries, with 122 offices in the Philippines and still counting. Because the company wants a massive expansion, AIM WORLD was born. It is an online division that enables the company to market in more than 200 countries without establishing physical offices in each country. The product Called I-protect is first in its category. A technology from Japan that creates force field protection from the flu, bacteria, and viruses. Earn Ksh 1,100 in every successful sign up that you referred. Earn Ksh 3,000 in every time there is a successful sign up from your right and left of your binary group that matched regardless they are your invites or you don’t know them totally because they were invited by the people joined in your business. Earn a maximum of Ksh 48,000 per day if you purchased 1 account. 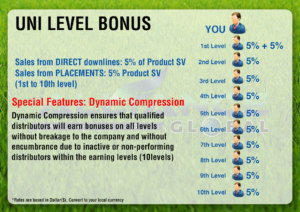 Earn even more if you purchased 7 accounts. 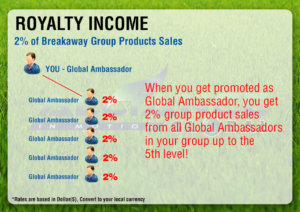 Enjoy our DAILY PAYOUT SYSTEM when you join Aim Global. 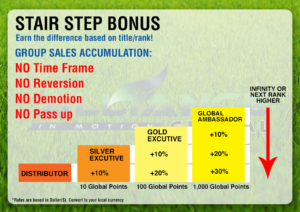 Now that you know already the 6 ways to Earn, your next step is taking action. I am willing to guide you all through your success. How to join AIM Global Kenya? AIM GLOBAL Kenya provides Free business orientation and Free Business training.